Summer Sky Treatment Center is a drug and alcohol rehabilitation center that offers services to adult men and women for substance abuse. It was founded in 1985 and since then has helped over 20,000 individuals and families recover from the struggles of alcohol and drug addiction. The mission of the Summer Sky Treatment Center is to offer quality treatment services that meet the needs of each individual client. The center offers a friendly and family-like environment where each client is treated with respect and dignity. They are offered personalized and evidence-based treatment comprising historically-proven and innovative therapies such as equine therapy, pet therapy, and cognitive behavioral therapy. The center is staffed by a group of highly trained and experienced professionals, most of whom have either been in recovery at some point in their lives or had a close relative or loved one in personal recovery. This helps them in guiding clients with their personal experience along with their professional expertise. Summer Sky Treatment Center offers a number of treatment programs including medical detoxification, inpatient drug rehab, intensive outpatient program, and intervention services. The center also offers family treatment programs in which patients and their families are treated with an integrated approach which helps in the restoration of relationships. 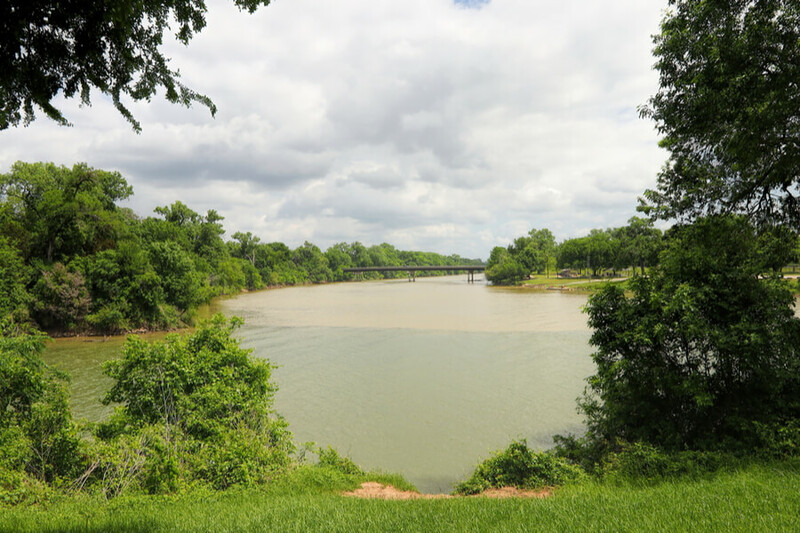 Summer Sky Treatment Center is located on a beautiful campus in Stephenville, Texas. The campus is co-ed but there are separate halls in the building for male and female clients. Rooms are double-occupancy which are furnished with twin beds, side tables, and shared closets for both residents. Each room has an attached bathroom with basic amenities provided. There are common rooms for clients which are furnished with comfortable sofas and tables. Clients can relax and eat snacks in the common rooms. There are vending machines in the common rooms as well from which clients can get snacks, candy, juices, and other drinks. The campus also provides recreational activities for clients including sports, arts, and crafts. There is a state-of-the-art gym provided for clients where they can achieve physical fitness and work out under the supervision of a personal trainer. Clients engage in yoga, goat yoga, and pet therapy during their stay at the facility. Clients are offered three nutritious meals daily which are prepared by a team of experienced chefs. The center has employed a nutritionist who prepares healthy and balanced diet plans for residents based on their specific dietary restrictions. Apart from the meals, snacks and beverages are available throughout the day in the cafeteria. Summer Sky Treatment Center offers a premier environment to clients with quality treatment services for substance abuse and alcohol addiction. The center offers a residential program with a cost of $11,000 for 30 days duration. The center works with a number of insurance companies and offers different levels of care to clients. The details of all the accepted in-network insurance providers can be acquired from the admissions office. The staff at the admissions office helps clients in verifying their insurance benefits. The center also offers special pricing for individuals needing medical detoxification, 30-day residential treatment, and the 90-day treatment program. Summer Sky Treatment Center offers inpatient and outpatient treatment services for substance abuse and alcohol addiction issues to adult males and females. The center offers its services to residents all across Texas, Oklahoma, Louisiana, Missouri, and Kansas. For more than 30 years, the center has helped thousands of individuals and families reclaim their lives and break the bonds of addiction. The center offers detoxification, inpatient, outpatient, and intensive outpatient program (IOP) to clients. The therapies involved in the treatment programs comprise evidence-based therapies and treatment modalities such as equine therapy, goat yoga, animal-assisted therapy, and more. Clients are offered holistic treatment using the 12 steps programming which helps them heal physically, emotionally, socially, and psychologically. Through the dedicated efforts of the members of staff and comprehensive treatment services, clients are able to achieve recovery and maintain it by preventing relapse. This is achieved through the center’s aftercare support services. Summer Sky Treatment Center is a drug and alcohol rehabilitation center that provides its services to adult males and females. The center offers a private, home-like environment for clients to leave their worries behind and embark on the road to recovery. The staff at the center is comprised of a group of trained and experienced healthcare professionals who provide round-the-clock services to their clients. Almost 80% of the staff members have personal experience in recovery or have seen their family members or loved ones suffer from addiction. This enables them to understand the client’s perspective using their own experience and be able to help them achieve healing and recovery. They offer guidance and counseling to clients to help them restore family relationships and become productive members of society. The staff members comprise a Medical Director, a Clinical Director, Counselors, Licensed Addiction and Drug Counselors, Therapists, and Counselor Internees.